After Pearl Harbor, pressure grew to forcibly relocate all persons of Japanese ancestry from the Pacific coast. On Feb. 19, 1942, President Roosevelt signed Executive Order 9066. After Pearl Harbor, pressure grew to forcibly relocate all persons of Japanese ancestry from the Pacific coast. 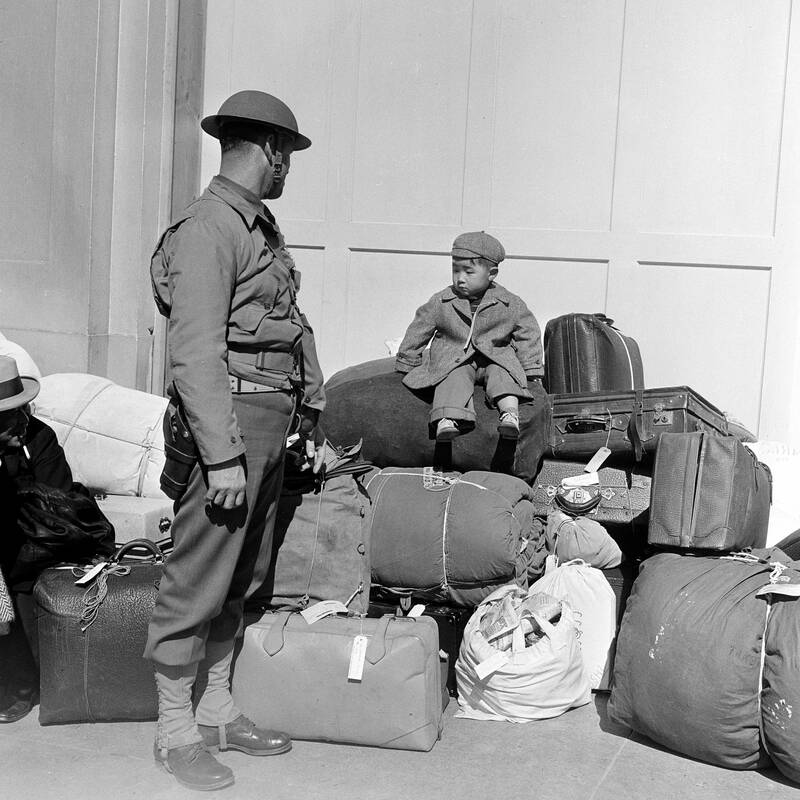 Long-held white prejudice against Asian immigrants and war hysteria fueled the animosity. On Feb. 19, 1942, President Roosevelt signed Executive Order 9066, leading to the incarceration of nearly 120,000 Japanese Americans from California, Oregon and Washington. People of Japanese ancestry were told they could only bring what they could carry to so-called internment camps. Families scrambled to sell or store virtually all of their possessions, including treasured heirlooms, shop inventory and farm equipment. They struggled to decide what to take with them into an uncertain future. This episode tells the story behind FDR's decision to sign Order 9066, and Japanese Americans recall the painful process of leaving their lives and belongings — and even their family pets — behind. SMITHSONIAN NATIONAL MUSEUM OF AMERICAN HISTORY PRODUCTION TEAM: Jennifer Jones, Noriko Sanefuji, Valeska Hilbig. APM REPORTS PRODUCTION TEAM: Mike Reszler, Nathan Tobey, Chris Worthington, Alex Baumhardt, Hana Maruyama, Emerald O'Brien, Shelly Langford, Andy Kruse. SPECIAL THANKS: Densho — The Japanese American Legacy Project. 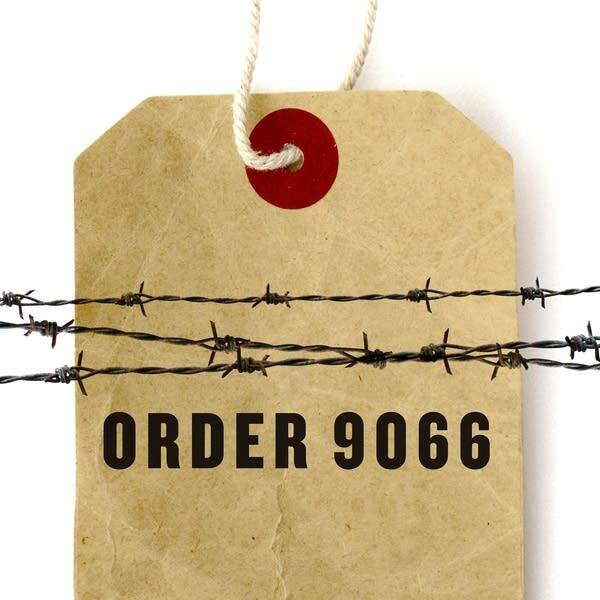 Support for Order 9066 comes from the Terasaki Family Foundation, the Henry Luce Foundation, the Wallace Alexander Gerbode Foundation, and Penelope Scialla.